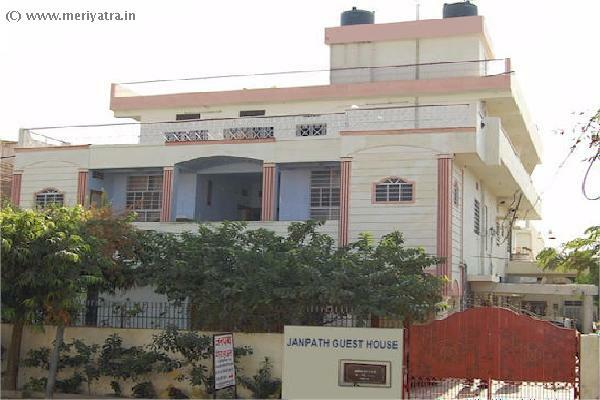 The Janpath Guest House is situated in a peaceful, ecofriendly locality of Shyam Nagar which is one of the posh residential area of Jaipur. 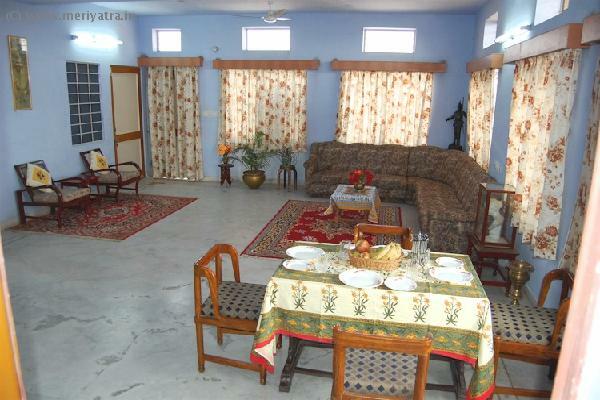 Our guest house is 15 minutes away from Bus stand and railway station and half an hour away from the air port. 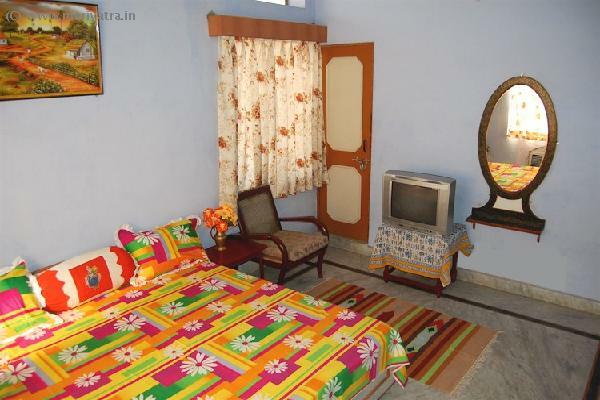 This is a budget guest house with all modern amenities. 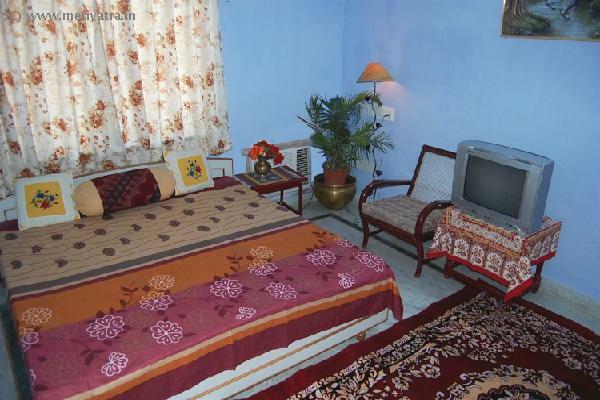 We ensure that you feel cozy and comfortable while staying with us. Every visitor is highly preferred customer of esteem. There is a safe and separate wing for the ladies travelling alone. 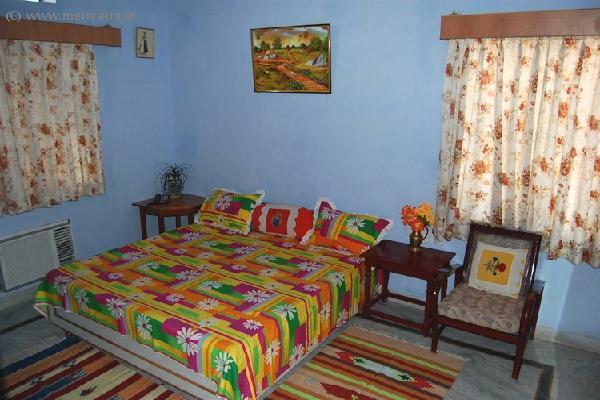 Please note that the hotel can put an extra bed at the cost of Rs.150 in Deluxe Room, Rs.125 in Semi-Deluxe Room and Rs.100 in Comfort (Air Cooled) Room. 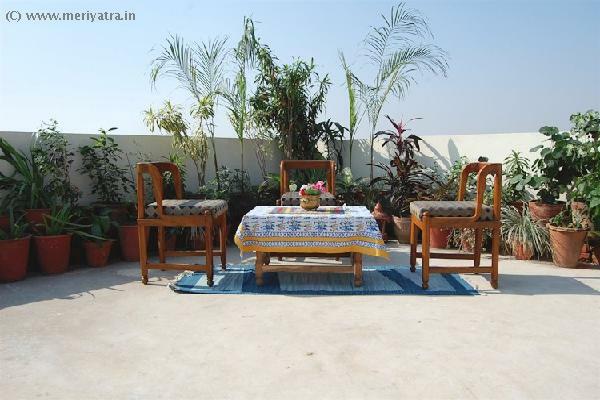 Nearby attraction to this Jaipur hotel are Hawa Mahal, Jal Mahal, Aapano Rajasthan. Please note that the dealings over the counter at this Jaipur hotel are done in cash only.